Richard Bartz’ roots strike back into the early 90s. Counting sweet 14 years, he climbed the toilet window and sneaked into the now-legendary “Ultraworld” parties, hiding all night long behind the bass speakers. The German techno scene was just about to emerge and Richard absorbed every little beep he could get. Until he got caught by party organizer Upstart – who promptly took him under his wings. In the following years, accompanied by Upstart and his friend DJ Hell, he rapidly grew to a live act and producer of international top ranking. In the process, he became one of the founders of “Munich techno” – a powerful, groovy, and highly influential variant of what was then called “funky techno” and is nowadays established as “minimal”. Having had amazing success with his first releases on Disko B under his pseudonym Acid Scout, Richard Bartz founded his own record label Kurbel in 1996. On Kurbel Records he started by releasing many of his own tracks which are now considered classics like Style Wars EP, Ghettoblaster II and The Traveller. Pretty soon, Richard’s label became the romping place for red-hot artists like DJ Hell (Take A Shot / Break The Rulez), and Heiko Laux (Souldancer), as well as the just emerging Christian Morgenstern, Savas Pascalidis, and Lars Sommerfeld. While still producing and remixing, from 2000 on, Richard Bartz mainly concentrated on his live performances. In 2002, his tremendeous success got bookmarked with the release of his Live At Cocoon Club Ibiza CD on Sven Väth’s label Cocoon Recordings. 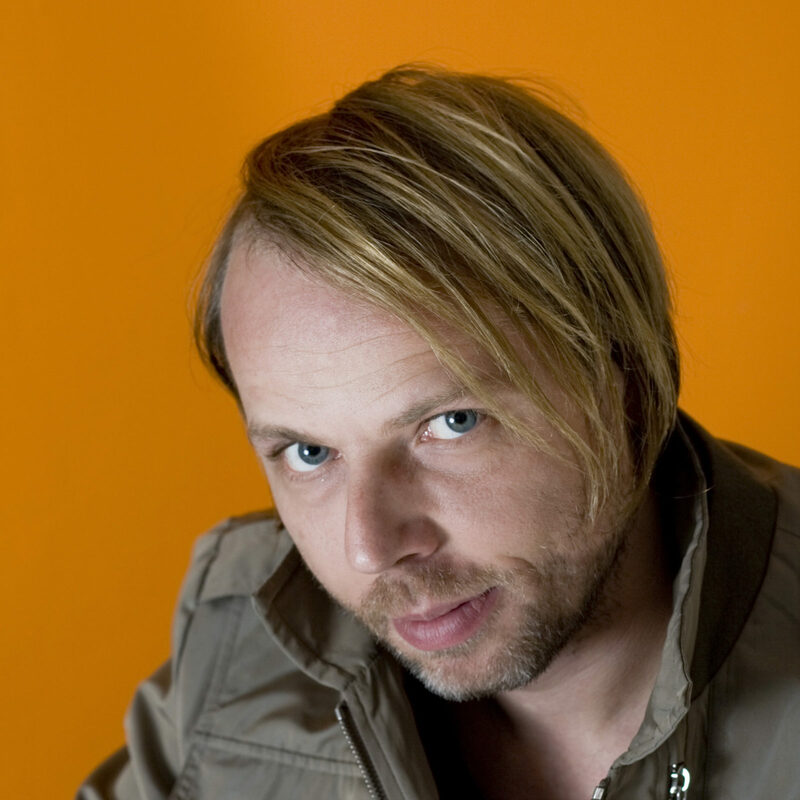 In the following years, Richard took the step beyond electronic mainstream and released his neo-disco-tech album Midnight Man (2004) and the completely analogous produced album Big (2005). Both albums have met incredibly positive reception. Richard Bartz’ live performances are pure energy. Bringing 15 years of experience, he never dared to rest on his laurels. Reinventing his sound over and over again he matches the desires of his audience and leaves the crowd screaming for more. His very recent record releases, Speicher 61 on Kompakt, Midnight Man’s Revenge on International Deejay Gigolo Records, and Subway II on Kanzleramt mark the end of an outstandingly fruitful year 2008 for the Bavarian artist. And his releases for 2009 are already on their way. Watch out!